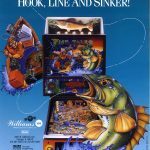 Fish Tales is one of the top-selling pinball machines of all time, selling over 13,000 units. 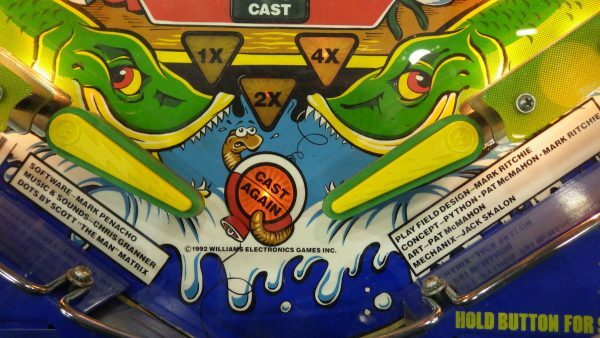 The object is simple: catch fish, tell a few whoppers (about how big they were) and try not to rock the boat! 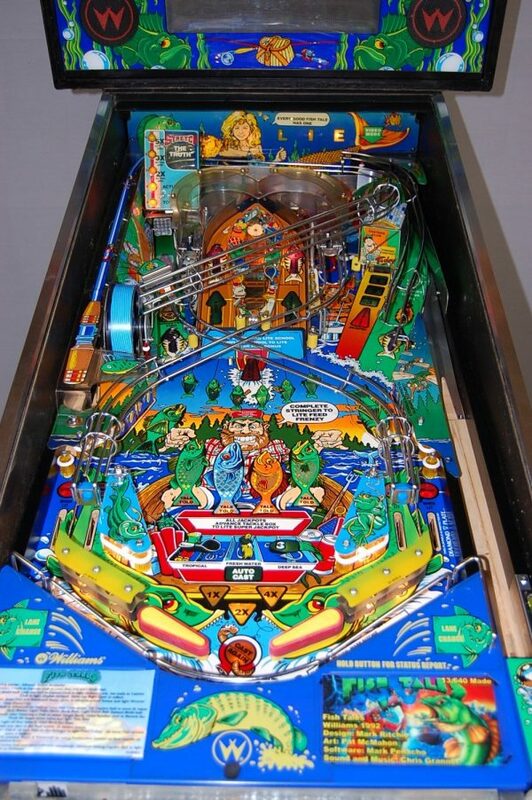 Features crisscross ramps, rollunder spinner, multiball action and an autoplunger shaped like a fishing rod! 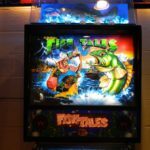 If you like fishing, you’ll love Fish Tales Pinball. 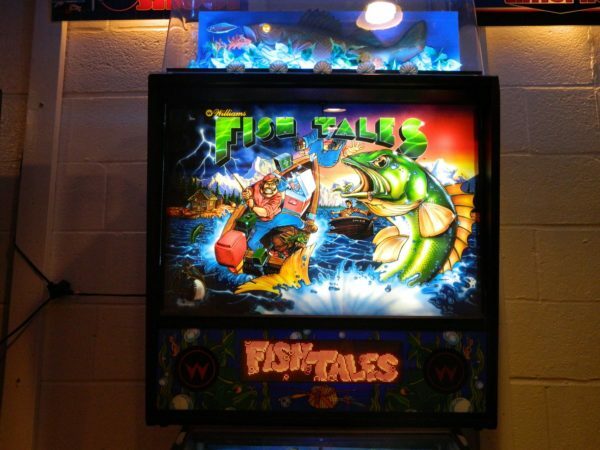 This arcade and tavern mainstay is chock full of fishing graphics and excitement. 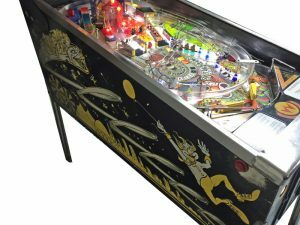 All of our refurbished pinball machines go through our extensive refurbishing process. 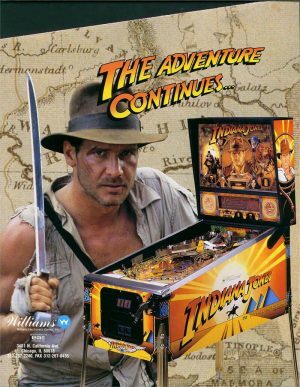 Indiana Jones pinball machine is a 1993 widebody game released by Williams. 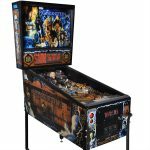 It was based on the Indiana Jones movies. 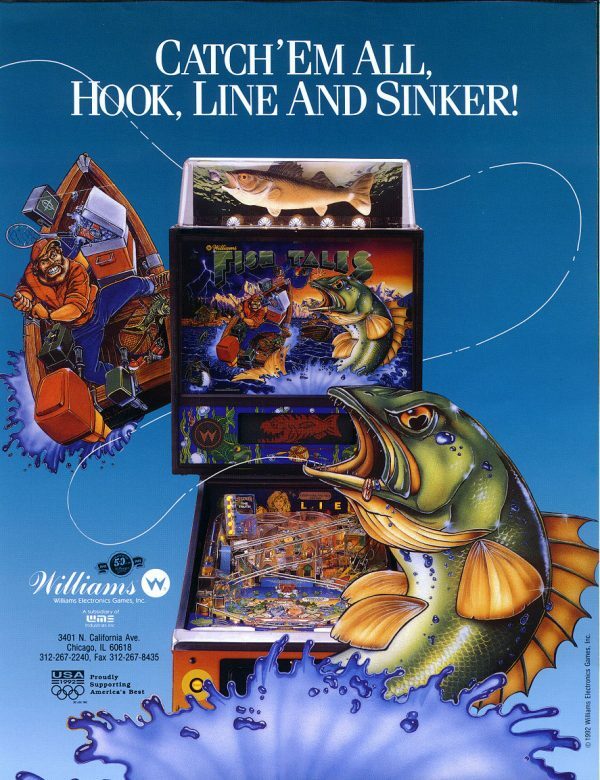 This game was the first game to use Williams / Midway’s DCS Sound System. 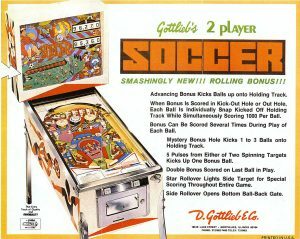 It features sound clips from the first three films, and actor John Rhys-Davies (reprising his role as Sallah) provided new speech for this game. 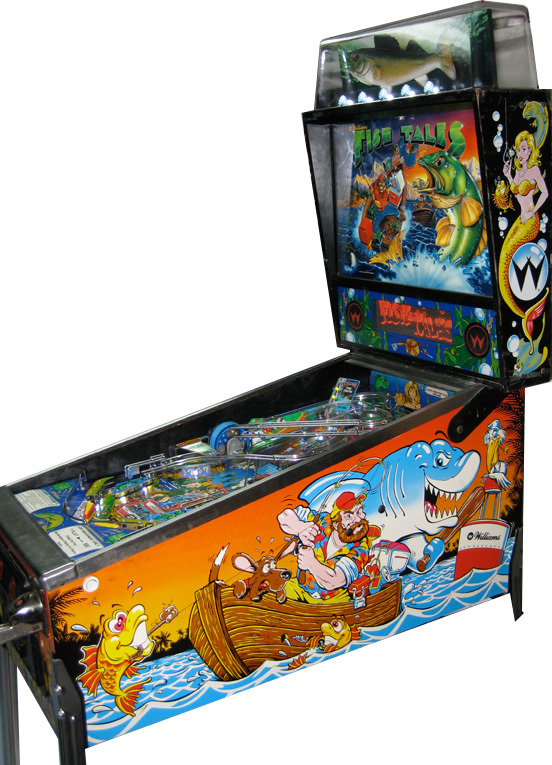 This pinball machine was manufactured by Williams in 1991. 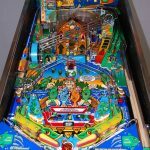 Hurricane is a fun packed carnival themed pinball. 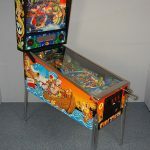 This pinball machine was manufactured by Williams in 1991. 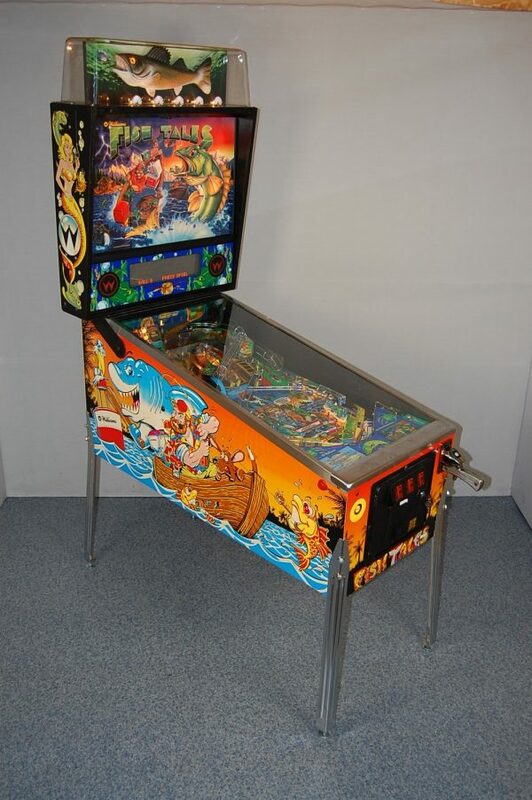 Hurtle around on the roller coaster to build up to 1 million points and spot a letter in PALACE to put you on your way to lighting the Jolly Juggler for a jackpot. 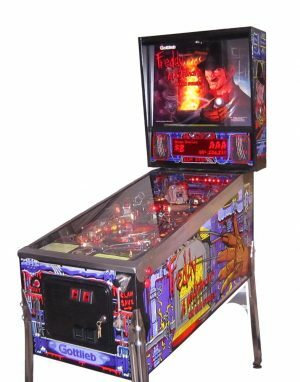 Launched in 1995 on the back of the hugely successful horror movie, Freddy: A Nightmare On Elm Street follows the adventures of the nocturnal monster Freddy Krueger. 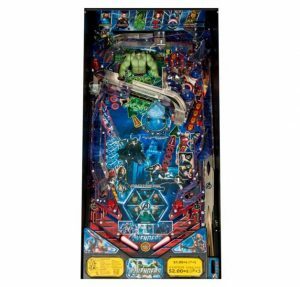 For almost 50 years The Avengers have delighted fans through comic books, television series and movies. 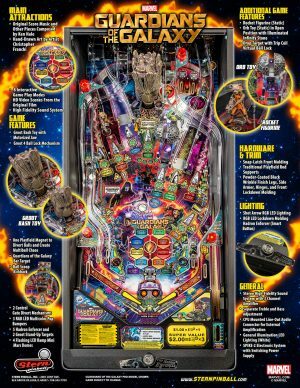 Stern is thrilled to bring the franchise to pinball and provide fans with a new medium through which to enjoy The Avengers. 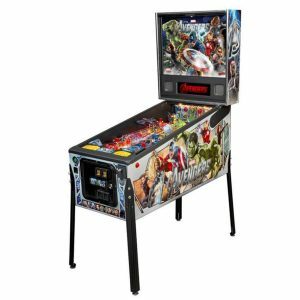 The machine features a dynamic setting that incorporates six iconic Avenger heroes: Iron Man, Thor, Hulk, Captain America, Black Widow and Hawkeye. 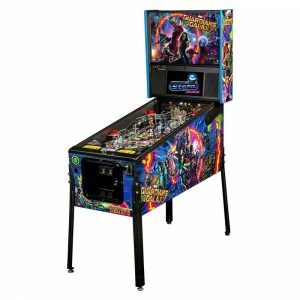 Players help The Avengers assemble to defeat the notorious villain Loki. 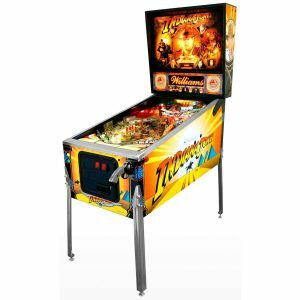 The Avengers pinball features an animated twisting and pounding custom molded HULK, drop targets and a spinning cube bonus, in addition to plenty of multiball action. 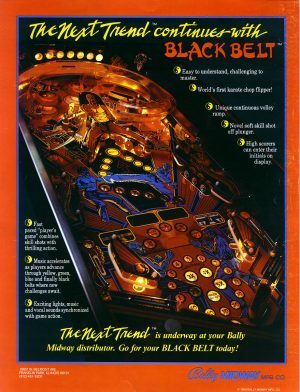 Frankenstein Pinball was produced by Sega in 1995 and is based off the 1994 movie of the same name. 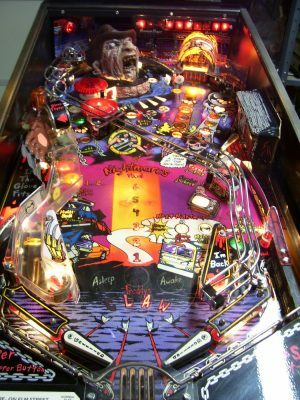 The main object of the game is light all the Frankenstein letters so you can earn a letter of Creation and view a movie scene. 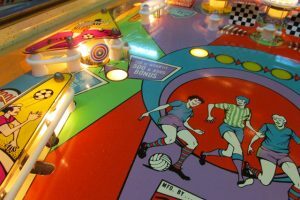 Collecting all 8 letters of creation rewards a multiball play and provides score modifiers and extra balls along the way. 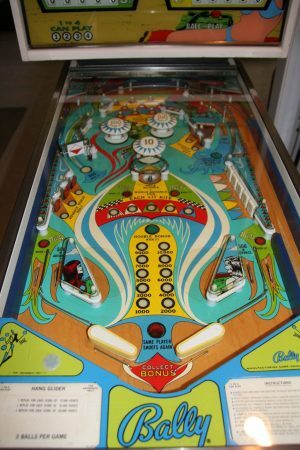 The Hang Glider pinball was manufactured by bally Manufacturing company in 1976. 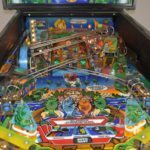 It is an electro-mechanical classic. 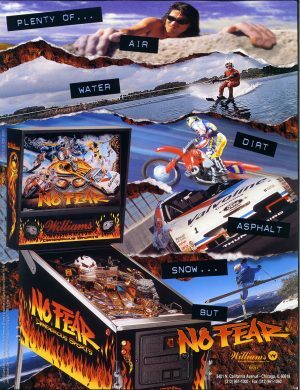 No Fear pinball machine is a 1995 game designed by Steve Ritchie and released by Williams. It is based on the clothing line. 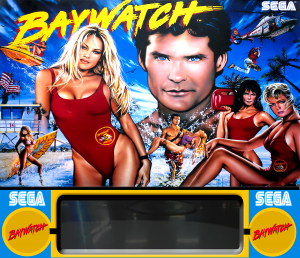 This game has an extreme sports theme. 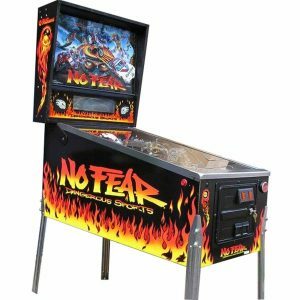 With a molded skull, hyper jump ramp and high-speed playfield, No Fear: Dangerous Sports lives up to its name as an extreme pinball game. 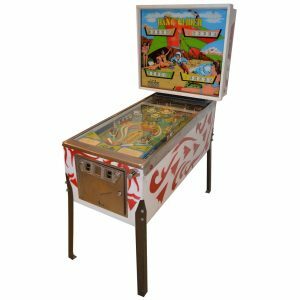 Crafted to bring together the most daring sports of free climbing, water skiing, supercross, extreme skiing, auto racing and more on one cabinet, with input from famous faces from each sport. 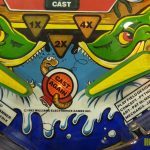 Game play consists of collecting belts (yellow, green, blue and black) in order to achieve higher playfield bonus from 2x up to 5x. 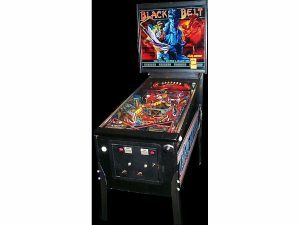 This multiplier carries over from ball to ball and the game’s infectious music gets faster and faster as you progress to higher belt levels. 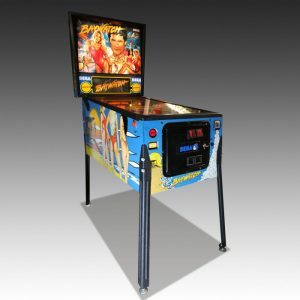 Elite Home Gamerooms provides sales, services and rentals of world-class game room products. 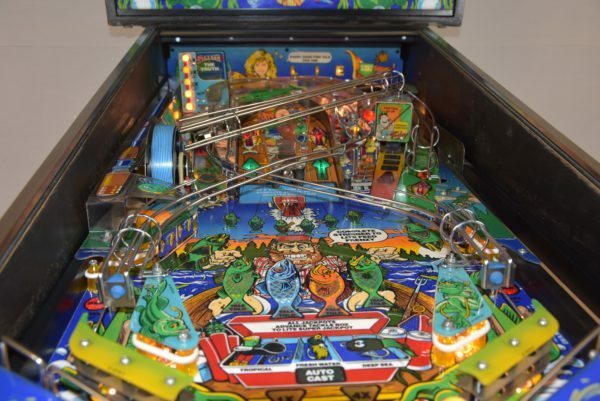 Founded in 1987, the company serves the Florida Gulf Coast and beyond. 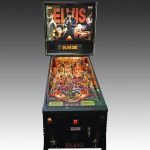 We specialize in high-quality game room products including pool tables, pinball machines, arcade games, slot machines, shuffleboard tables, foosball tables, dartboards, neon signs, and game room décor. 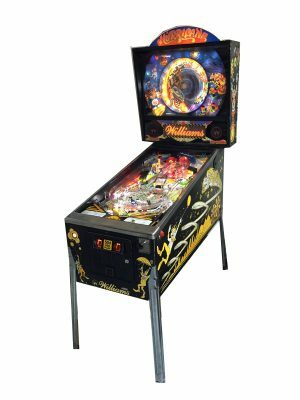 We invite you to visit any of our 8 mall locations today and discover a range of products that will redefine your gaming prospects. 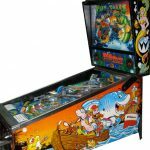 Copyright © 2015-2018 Gameroom Superstores. All rights reserved.